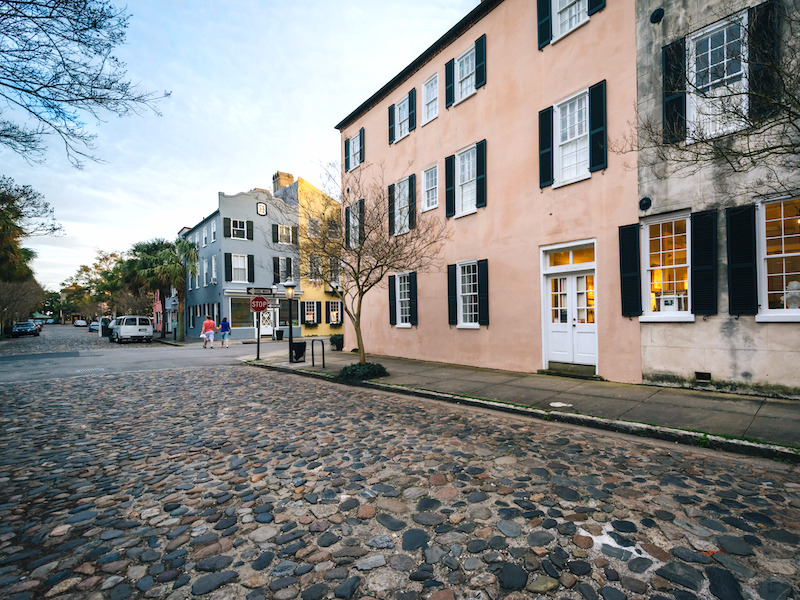 Charleston, South Carolina, is an ideal destination for a weekend trip. Not only does it have historic buildings to marvel at and cobblestone streets to stroll along, it’s also a great place to eat, drink, and be merry. Charleston was voted the best city in the world by Travel + Leisure readers in 2016, beating out longtime tourist destinations like Florence, Barcelona, and Cape Town.